Discover all the newest listings of Bluffton South Carolina real estate and neighborhood homes for sale.  At Steve Wallace Real Estate online, you’ll find a comprehensive database of all the local properties listed for sale and services for folks buying homes and others selling homes in Bluffton and areas beyond including Hilton Head Island. 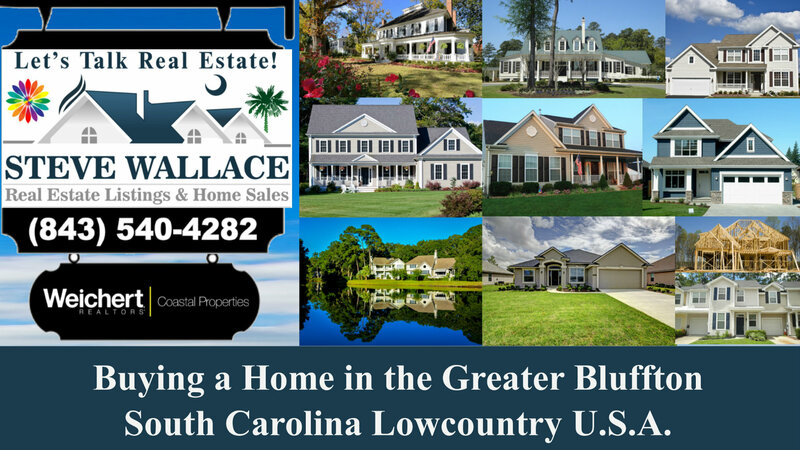 Learn more about Greater Bluffton areas of the South Carolina Lowcountry, real estate properties, single-family homes, townhouses and condos which we call villas. 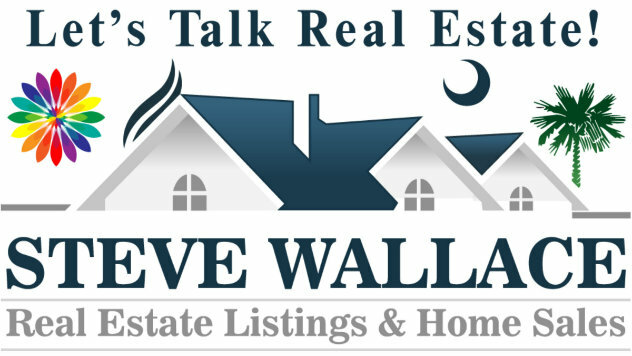 At Steve Wallace Real Estate we provide a wealth of Bluffton SC real estate information and listings of homes for sale in all types of neighborhoods. Find the most affordable Bluffton SC homes for sale to the most luxurious homes in our multiple listing service area named, Bluffton Off Plantation. Neighborhood considerations are many in Bluffton and the area Bluffton Off Plantation has quite a variety of neighborhoods. There are hundreds of neighborhoods to consider which are located off plantation. Your sure to find a home to meet your housing parameters and your budget. Plus, many Bluffton off plantation neighborhoods have minimal property owner association fees. Are you an active adult 55 plus and better? If so, consider Bluffton’s active adult communities. Find Bluffton neighborhood homes for sale in both Sun City Hilton Head and The Haven at New Riverside. Are you interested in living a lifestyle by a popular lake? If so, consider the variety of homes for sale in Hampton Lake. Maybe your interested in gated private golf communities. If you like golf, you’ll love our local golf communities. Consider Belfair, Berkeley Hall, Colleton River, Oldfield, Palmetto Bluff and other local golf course neighborhoods. From vacation homes, permanent residences, townhouses, and condominiums or condos which we call villas, discover the many different types of homes for sale in Bluffton at Steve Wallace Real Estate. We have a comprehensive database of Bluffton SC real estate listings and homes for sale. Click on the links below to get started today or speak with resident Realtor, Steve Wallace, to learn more and get your area, real estate, and homes for sale questions answered. Speak with resident Realtor, Steve Wallace, today. 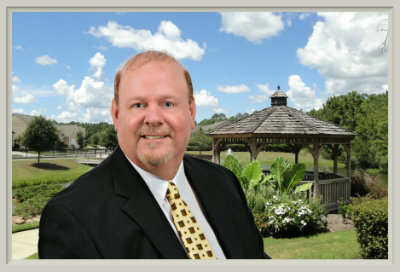 Get your questions answered and discover Greater Bluffton SC Realty services. On your journey, to your next home, make your first move a call, to Steve Wallace, Realtor.